1. 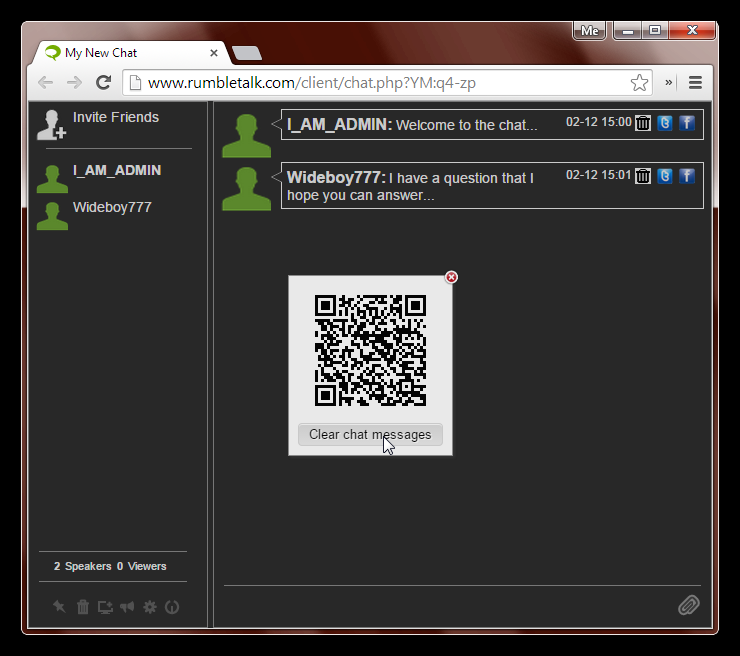 Login to the chat as Admin user. 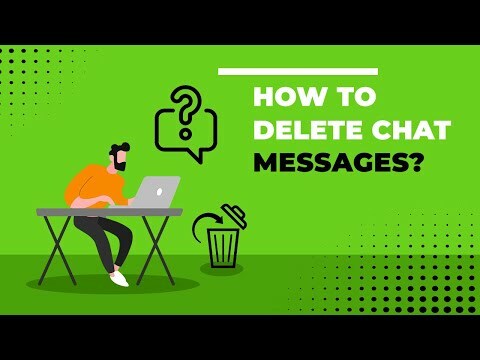 You will need to be an Admin to delete messages. 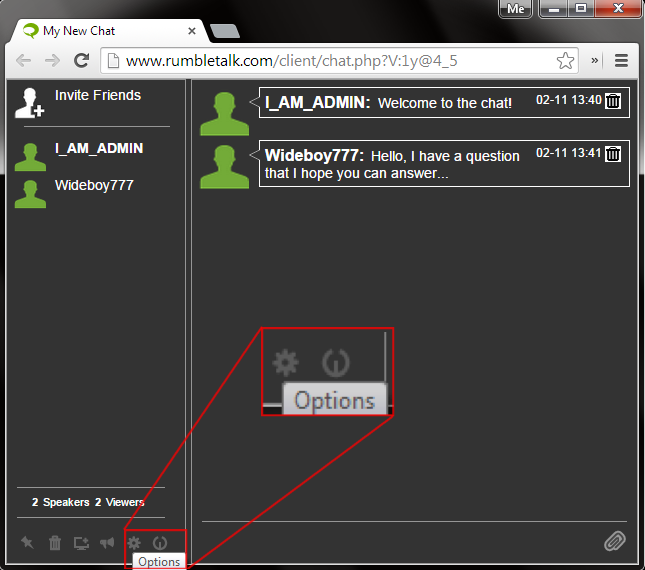 If you wish to create a new admin user, Please refer to this guide: Create an admin user. Use the trash can icon next to any message to remove it for all users. 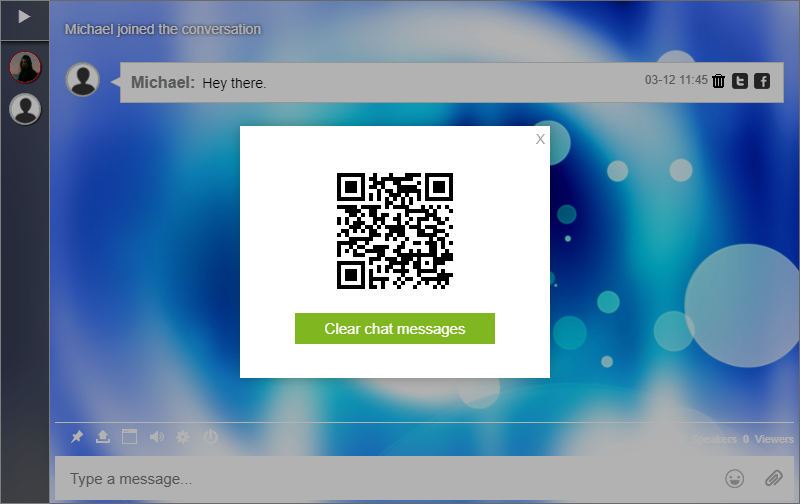 This will clear all cached messages for all users. * Note, this will not delete the archive messages. 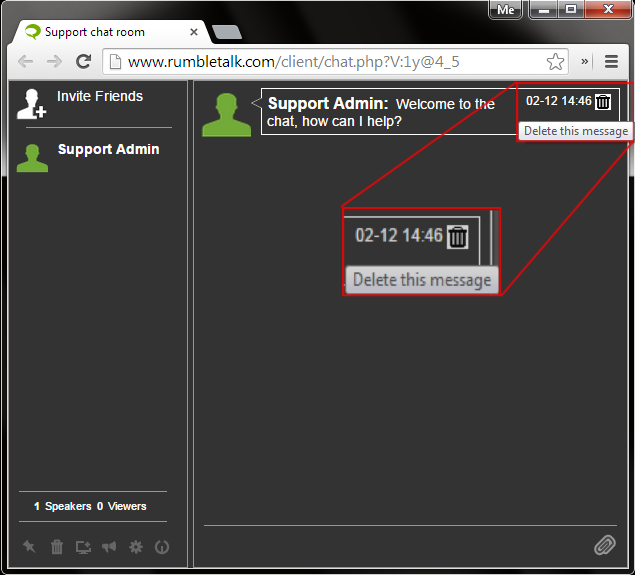 So if you have archive feature on, you will also need to go to clear the archive messages. Previous postHow to ban a user? 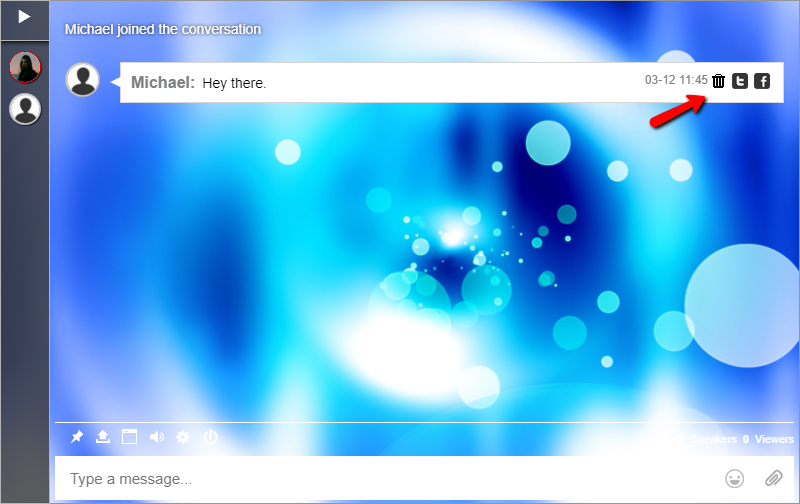 Next postHow to disconnect all users?